The primary function of a twin low profile box foundation is to support the mattress and absorb impact on the bed fully. It helps to protect the mattress from unnecessary wear over its life. The mattress and foundation are engineered to work together to provide the proper support and comfort. The primary function of a twin xl box foundation is to support the mattress and absorb impact on the bed fully. It helps to protect the mattress from unnecessary wear over its life. 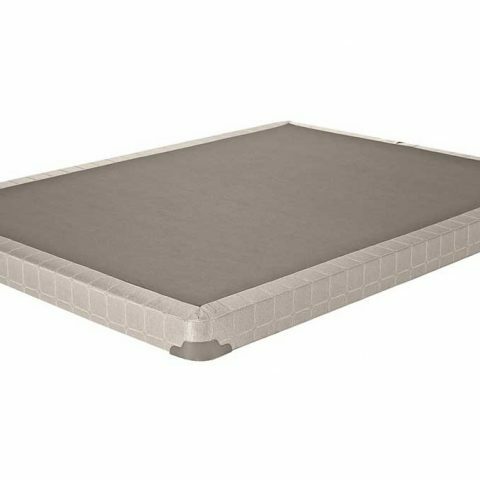 The mattress and foundation are engineered to work together to provide the proper support and comfort. The primary function of a full low profile box foundation is to support the mattress and absorb impact on the bed fully. It helps to protect the mattress from unnecessary wear over its life. 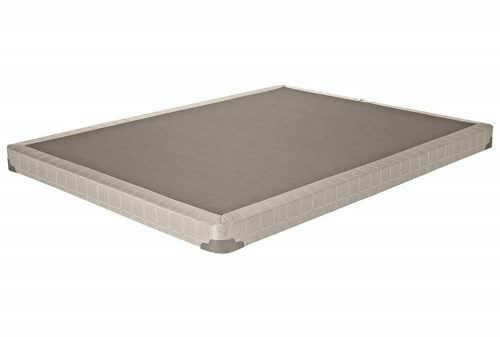 The mattress and foundation are engineered to work together to provide the proper support and comfort.